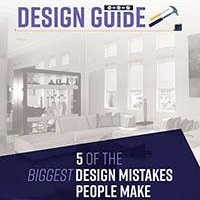 It's one of the most buoyant moments any nester can experience: walking into someone's kitchen with neutral expectations and feeling as if you were struck by a thunderbolt of inspiration. It's not as though you're looking (and staring) at something you haven't seen before. It's just seeing this feature in a kitchen, with this particular presentation, has captured your imagination in such a gripping way you cannot wait to rush home to replicate the idea in your kitchen. A chop (or prep) station – at once a practical and whimsical kitchen feature. It probably doesn't matter if you cook most nights of the week or only on weekends; you probably spend as much time cutting, chopping and dicing as you do waiting for a dish to cook, bake or roast in the oven. A chop or prep station doesn't have to be big to make a big difference in your life; designate a butcher-block area the size of an oversized placemat to give your kitchen the zest of a chef's. An exposed ceiling – particularly well suited to rustic and contemporary kitchens. So common in hip, urban lofts, exposed ceilings add visual interest to a room by giving it more depth. Skeptics might say, “You're confusing depth with shadows,” but this is precisely where the fun begins because an exposed ceiling offers a bevy of lighting choices – spotlights, recessed lights, rope lights or a combination – that are impractical on traditional ceilings. 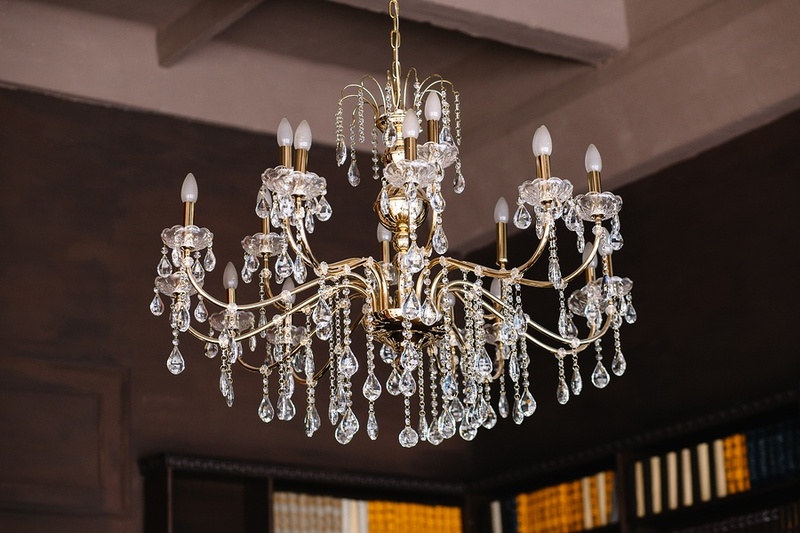 A chandelier – long the domain of dining rooms only. Hang a large chandelier in a particularly surprising spot: over the island. Long the home of dainty pendant lights, an island practically yells for a dramatic touch that also produces ample light. If you don't have an island, consider a grand chandelier in the main working area, near your appliances, or over the kitchen table (in that order, for effect). Window shades made of sheer fabric. 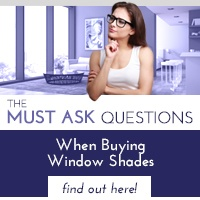 It's not the idea of window shades, per se, that is revolutionary; it's the fabric. 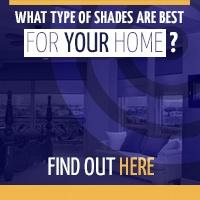 Why is it too many kitchens feature shades made of room-darkening fabric? If it's privacy you want at certain times of the day (and night), pair sheer-fabric shades with a light drape that you can close at will. For all those other times of the day, window shades made of sheer fabric will usher in the maximum amount of light. And if ever there were a room in your home where you need “light on the subject,” it's the kitchen. More light will pay the dividend of making your kitchen look spacious, too. To feel the full effect of that thunderbolt, combine ideas two, three and four and positively transform your kitchen in a few simple steps. Polar Shades will provide a jolt, too, when you call 702-260-6110 and schedule a free in-home consultation so you can see the wide variety of colors and styles offered by America's No. 1 shade manufacturer. 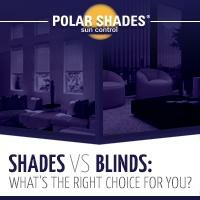 Polar Shades knows how to capture your imagination – and unleash it with possibilities that every nester can appreciate.